Those of you who are familiar with The Dread Gazebo know that normally I don’t write about options that allow players to live longer, or gain anymore advantages than they already have. That’s not because I’m a “killer DM” but because…let’s face it, most games are skewed slightly in the player’s favor. I’m glad that the days of 4th edition’s unkillable, incessantly ‘but wait there’s more’ interrupt monster PCs are over, at least at my table. 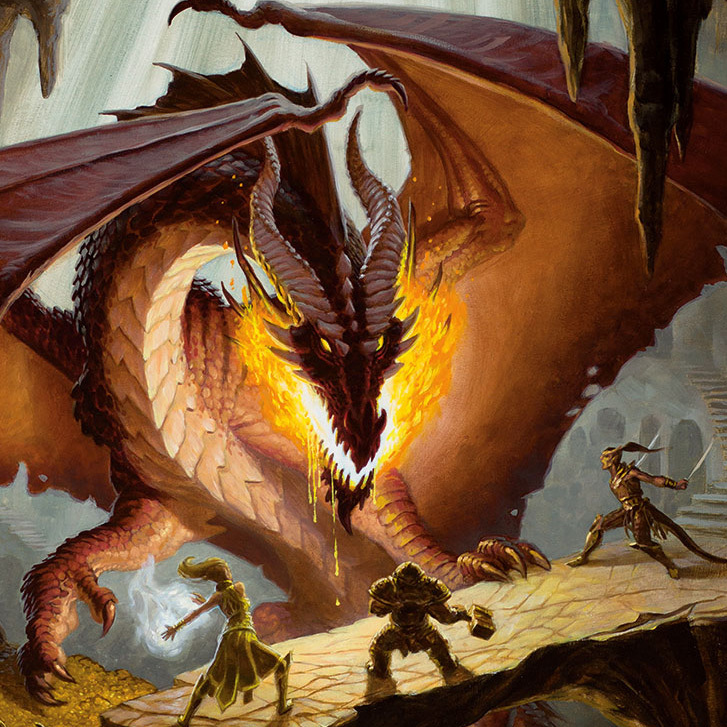 I welcome the changes in 5e, there are plenty of ways to die! Anyway, enough of me making excuses for writing a pro-PC survivability post, let’s get on with it! Taking a page from Savage Worlds and giving players bennies is something that the Inspiration mechanic reminds me a lot of. I was thinking about how I might be able to that for some other interesting things. Determination, resolve, heartbreak, epiphanies, and more all fit within the boundaries of ‘inspiration’. Making a soak roll draws upon your character’s inner resolve and determination to persevere, gritting through the pain and allowing them to press on. After taking damage, you may use your inspiration as a reaction in order to roll a single hit die and reduce the amount of damage dealt to you by number rolled, this does not actually expend that hit die. You may also choose to spend additional hit dice, up to half of your current total, although spending additional hit dice in this manner does remove them from your hit die pool as normal. Under the right circumstances, for a single moment a PC may uncannily pull off something they were never trained to do. You may use your inspiration to gain proficiency in one weapon, tool, or skill with a +2 bonus for one round. That’s it for this one guys, obviously not a ton of thought went into them, and the verbiage could definitely be prettier but please tell me what you think. I’ve gotta keep it short and sweet because things are ramping up fast! The IndieGoGo campaign just funded and now I’m looking into stretch goals and bonus rewards (thank you everyone! ), my press copy of the 5e Player’s Handbook showed up today, along with Hoard of the Dragon Queen, and Gencon is in a week! Holy crap! Stay tuned later for PHB coverage this evening. Until next time, game on! Neat. Quick and to-the-point. I may use these myself. Thanks for that! Take half damage from an attack (like Resistance). Attune to an item without taking an hour. Add an extra die to damage. Not sure if I would use these but I think any of them would work depending on the feel of the game. My group is using inspiration to gain advantage on a roll that you would not have had it otherwise. 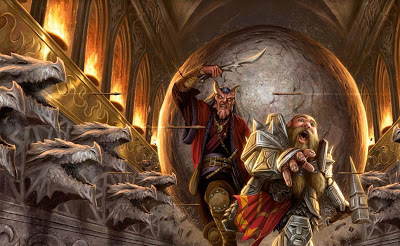 Love that you’re posting again and that its a DM’s Toolkit post for improving 5th.